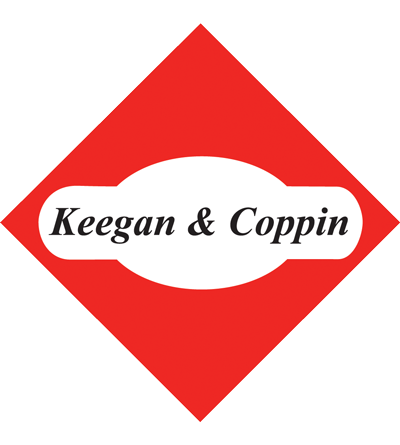 Vineyard - Winery - Ranch Division - Keegan & Coppin Company, Inc. 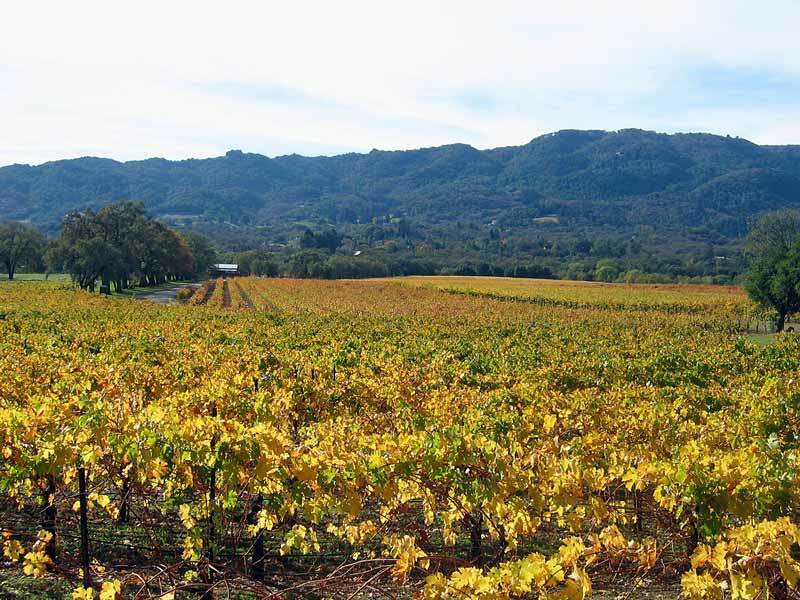 Since 1976, Keegan & Coppin Vineyard – Winery – Ranch Division has been the North Bay’s leader in helping clients realize the full value of their existing vineyard properties and future investment opportunities. 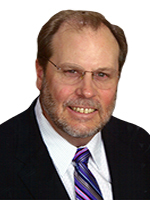 Expertise in local viticulture, enology and lending set the company on a path of providing exceptional local market knowledge and astute, precise, and discreet business acumen for winery and vineyard transactions large and small.